I'm so happy that cooler weather has finally arrived! 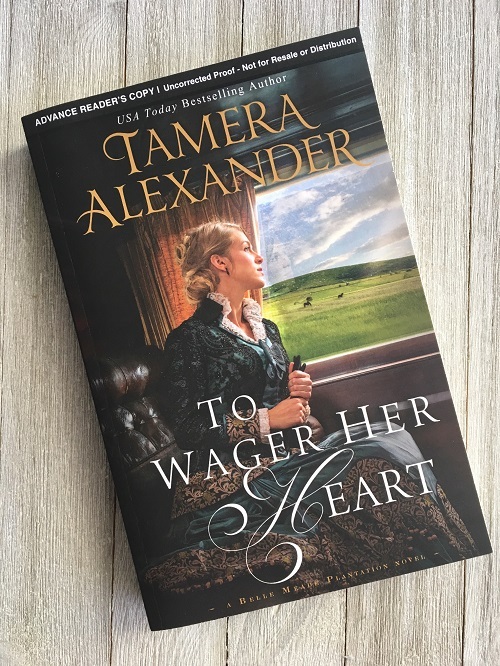 It puts me in the mood to read historical fiction and one that I'd love to give away is my ARC copy of To Win Her Heart by Tamera Alexander! 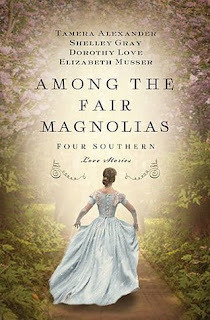 Read about the book below and enter to win in the Giveaway Tools widget. 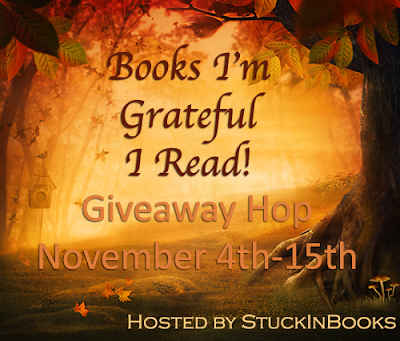 Be sure to check out some other blogs on the hop for more giveaways! This author's writing style is rich with history and a meandering pace that ensures that readers don't miss a thing. I haven't read many books set during Reconstruction so I appreciated the new perspective of the freedmen and those in the South seeking to help them. Much of the story revolves around the work and issues at Fisk University where Alexandra secures a job teaching men, women, and children. It is at the same time encouraging and daunting, with the endeavor receiving both support and opposition. There is an emphasis on the importance of education and the freedom that knowledge brings- for both Alexandra and her students. On the other end of the spectrum is the development of the railroad lines in the area and the politics and Southern etiquette that influences the business that Sy is pursuing. 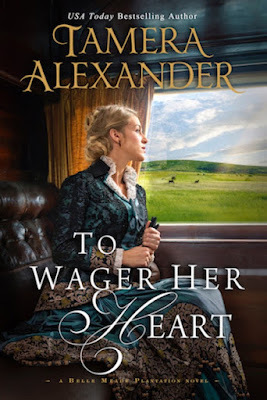 Although they have little in common, seemingly chance meetings give them the opportunity to help each other and an unlikely friendship develops between Alexandra and Sy. I loved how they interacted- Alexandra's propriety not able to mask her strength and spirit, while Sy is unable to keep from admiring her and bringing light and cheer to her life in small and big ways. The romantic moments they share are so heartfelt and wonderfully written. 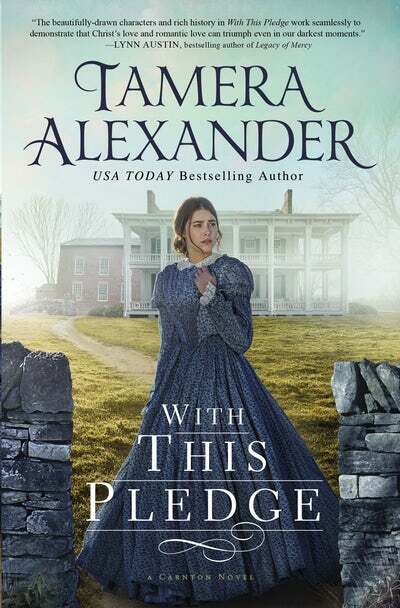 While the highs and lows of the plot didn't feel particularly compelling or pull strong emotions from me (like the previous book in the series, To Win Her Favor), I was glad that I read this book and would recommend it to fans of historical fiction. Despite her training as a master violinist, Rebekah Carrington was denied entry into the Nashville Philharmonic by young conductor Nathaniel Whitcomb, who bowed to public opinion. Now, with a reluctant muse and a recurring pain in his head, he needs her help to finish his symphony. But how can he win back her trust when he's robbed her of her dream? 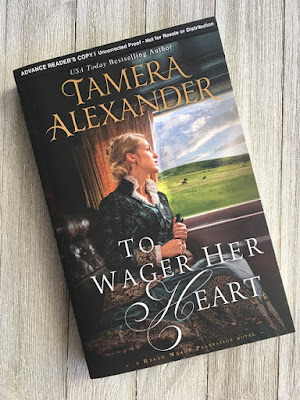 There's a unique quality to Tamera Alexander's storytelling that stays with me after I finish her books. The narrative is not fast-paced, but the descriptions steadily develop the setting and characters until I feel immersed. The world of music and composing in the 1800's was fascinating and I loved the historical details that brought the story to life. Rebekah and Nate have an interesting dynamic, although I didn't quite feel the chemistry between them. They are both strong personalities that don't back down, so they had to find a good working balance as they collaborated on Nate's symphony. The secondary cast was quite varied, from Rebekah's estranged family, to her extraordinarily wealthy employer, to Nate's warm and loving mountain family. There is a real sense of Rebekah's frustration as she seeks to fulfill her dreams only to be held back by society's restrictions against her gender. It makes me more appreciative of the freedoms we enjoy today because of the determination of women who worked for change.